In this powerful new series, he details the biblical transition from servant to friend to bond servant: a journey every believer must take. Powerful sessions on emotional healing and understanding the plague of Gnosticism within the Church are included. 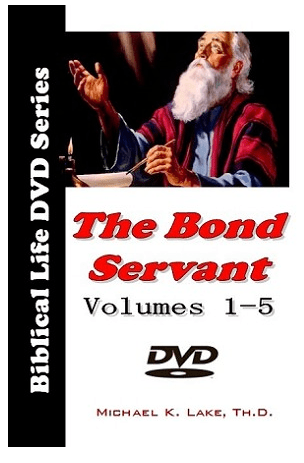 Learn why becoming a Bond Servant is so important for the days ahead and be ready to walk in God’s best! This series is one of the most powerful series that Dr. Lake has taught.